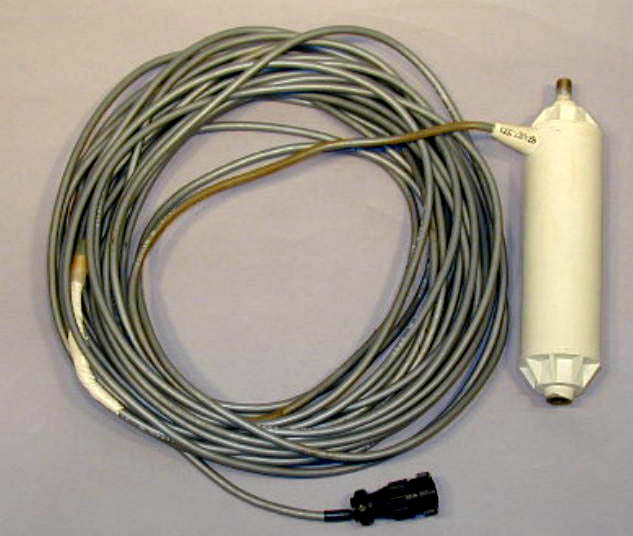 The TI 9000 Loran C receiver, announced in August, 1977, was the first low cost receiver designed for small boats and for use by the novice as well as the veteran skipper. This unit, S/N 9A0662 was the 162nd production set. 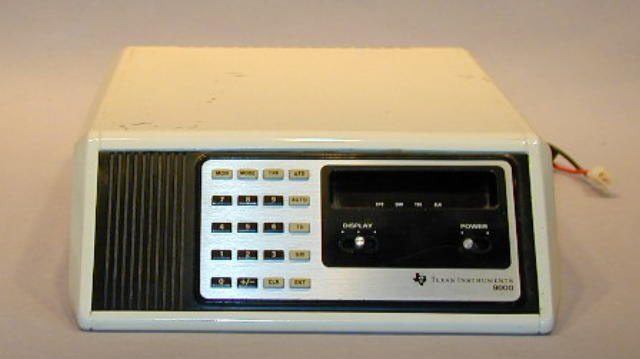 The TI 9000 was microprocessor computer controlled to rapidly and automatically search, acquire and track available stations to obtain and display up to four time differences. 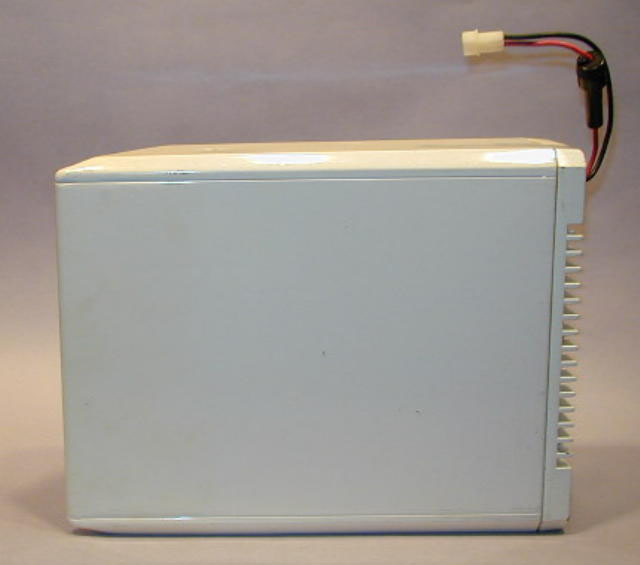 Several configurations and circuit updates of the 9000 were built, including the TI 9900 series which provided voice information for certain programmed functions. A line of airborne receivers, TI 9100, TI 91 and TI 92 were also built, starting with the TI 9100 in early 1982. TI halted production of the Loran receivers in the first quarter of 1986 because of unprofitability. 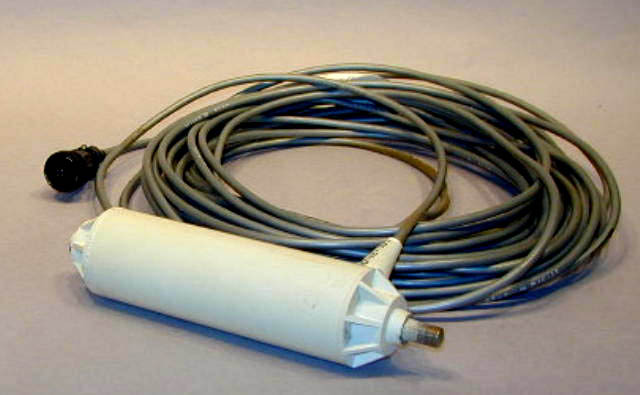 The line had become a mature technology with high assembly costs. Subcontracted assembly in Mexico could not match the Far East competition. For additional information, see the Artifacts Historical Files.